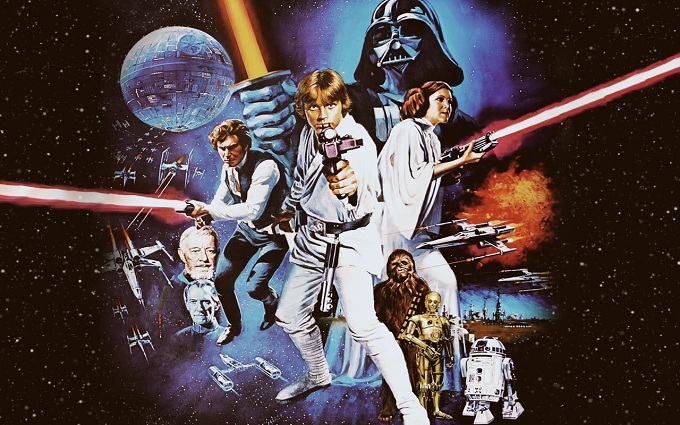 We're about to be blessed with a whole new Star Wars trilogy! But how well do you remember the last one? 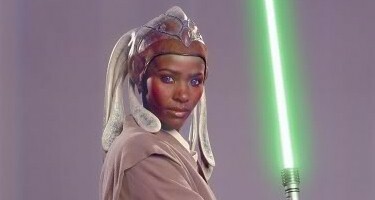 Which of these Jedi was never on the Jedi Council? 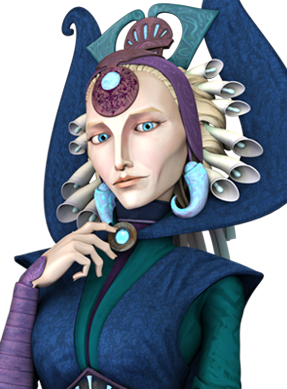 Luminara was invited to a lot of big meetings, but it seems she was never invited to join the Jedi Council. 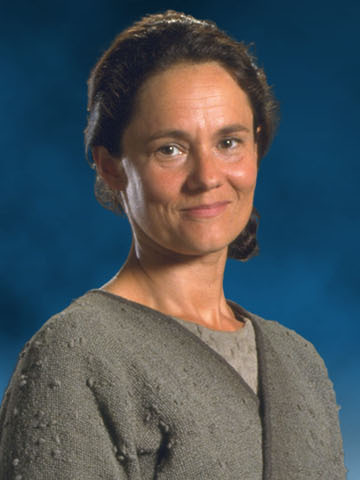 Maybe it was because her apprentice turned out to be a traitorous terrorist? 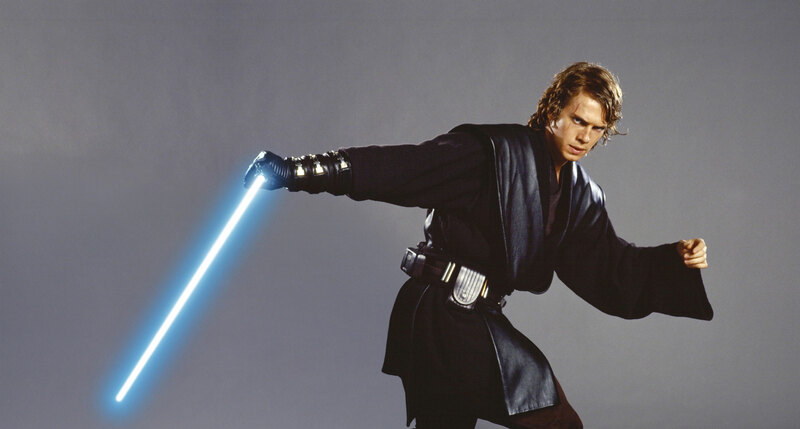 How many lightsabers did Anakin Skywalker wield in the three films, total? 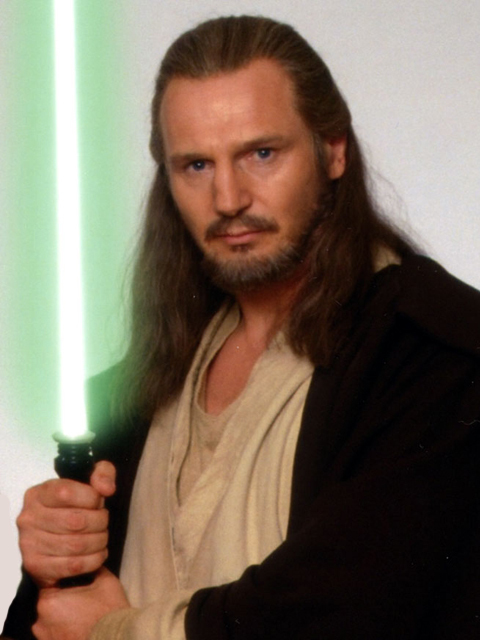 In Episode II, Anakin loses his (1), gets a replacement (2), and also uses Obi-Wan's (3). 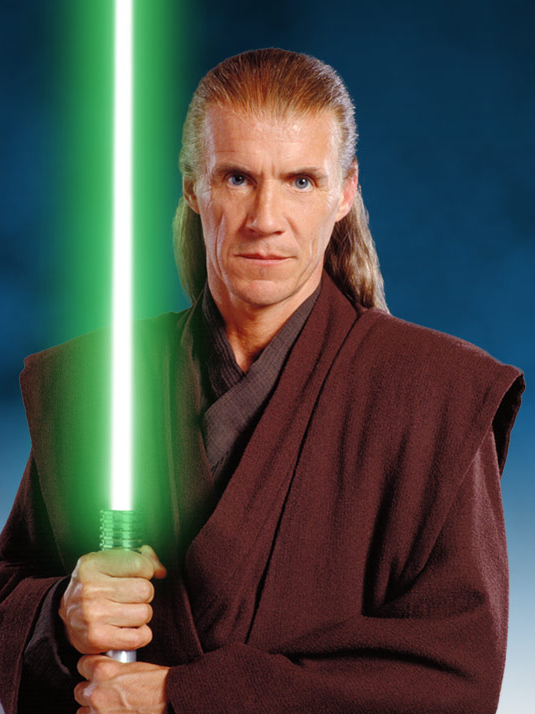 In Episode III, Anakin has a new lightsaber (4), also uses Count Dooku's (5), and briefly switches with Obi-Wan (6) during their duel. 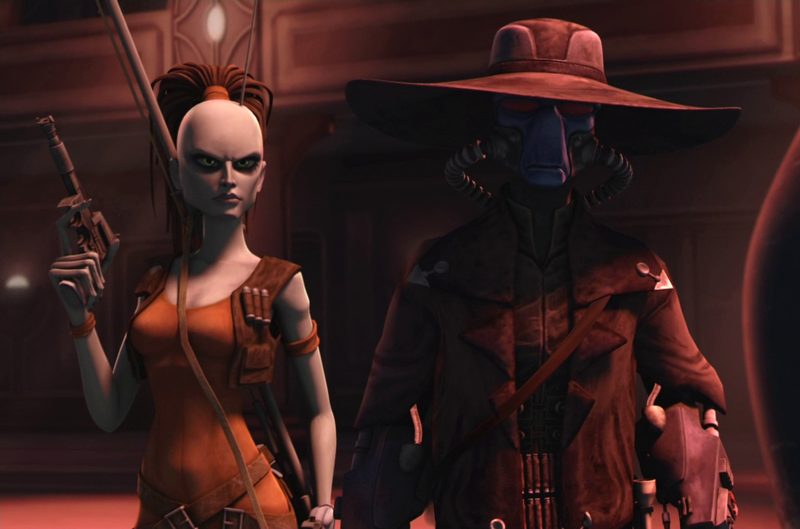 Which of these "Clone Wars" characters first appeared in the prequels? 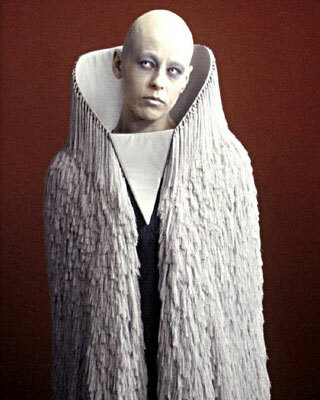 Aurra Sing appeared briefly in Episode I, watching the pod race. 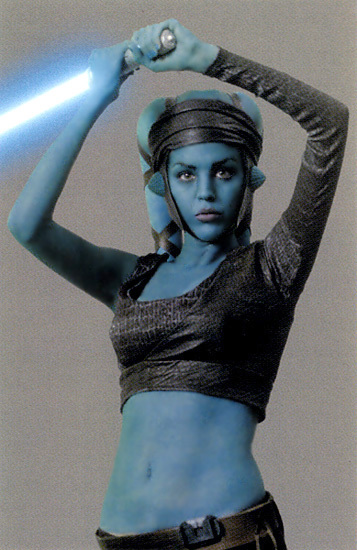 Concept art labeled her as "Babe Fett." 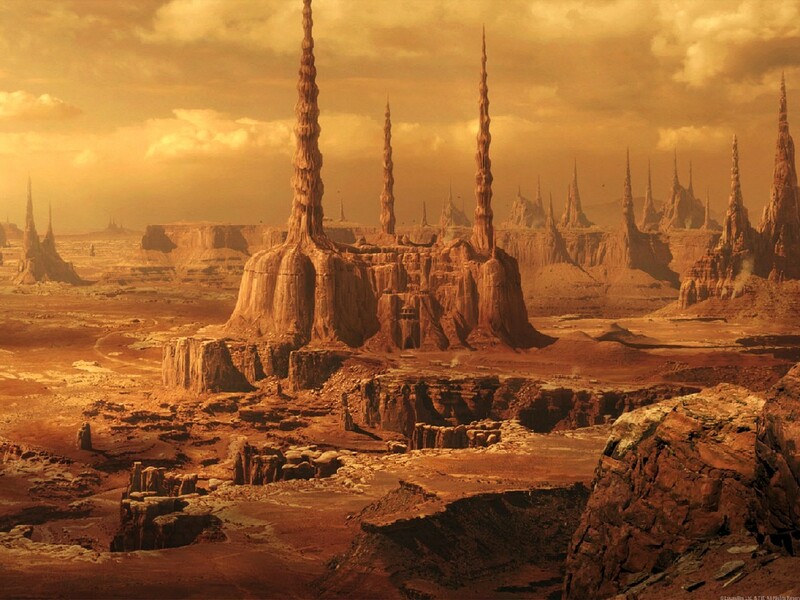 How many planets, total, appeared in the prequel trilogy? 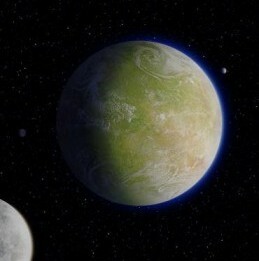 Three planets appear in Episode I, and another two appear in Episode II. Episode III adds another nine(!) 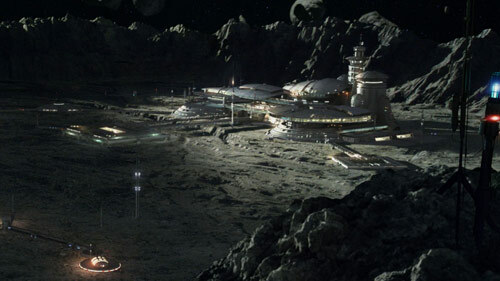 and holds the record for most planets in an Episode, with a total of 12. 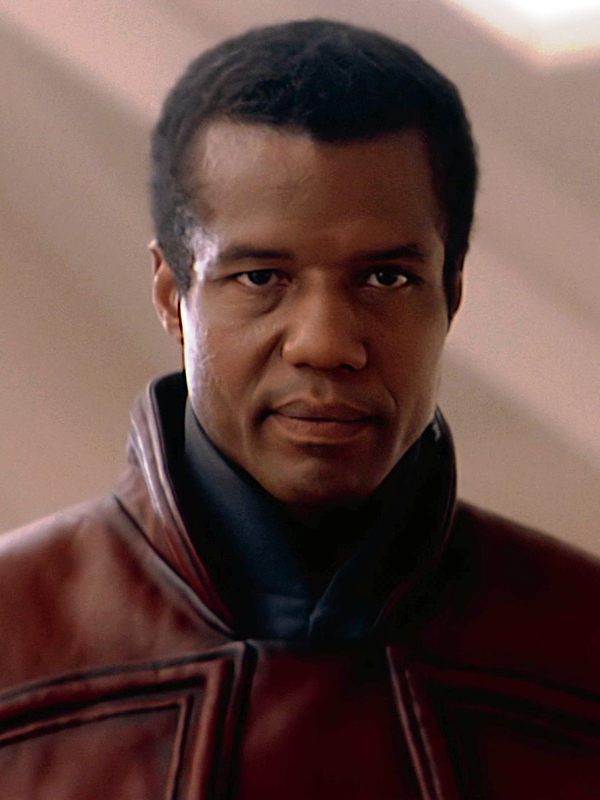 In Episode II, who said, "I have a bad feeling about this?" In both of the other prequels, the line was said by Obi-Wan Kenobi. 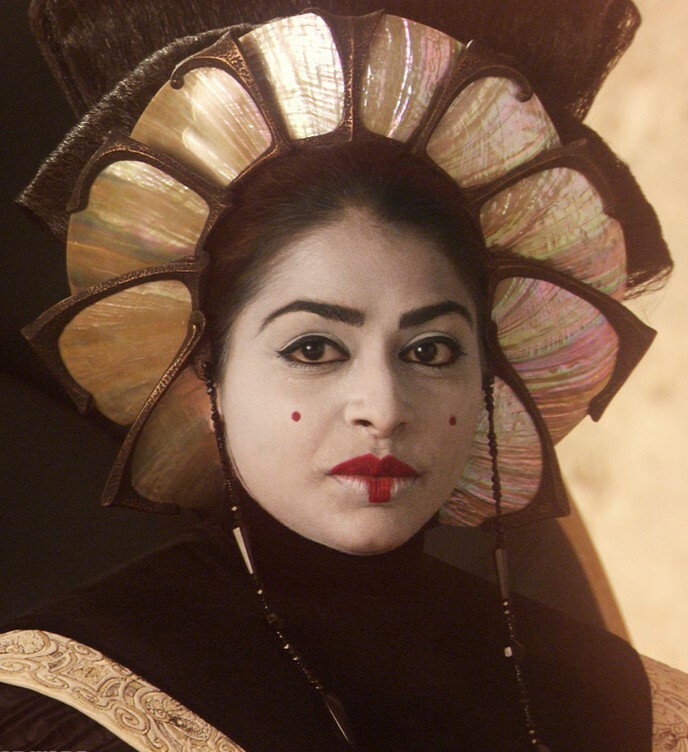 How many Naboo starships does Padmé Amidala own? 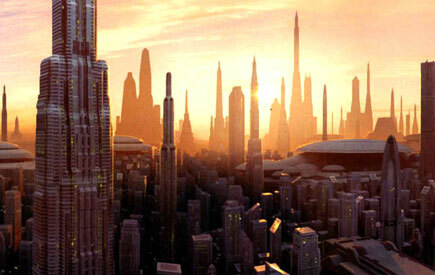 The prequels didn't have a Millennium Falcon, but what they did have was Padmé's seemingly endless array of chrome Naboo "cruisers," "barges," and "yachts." 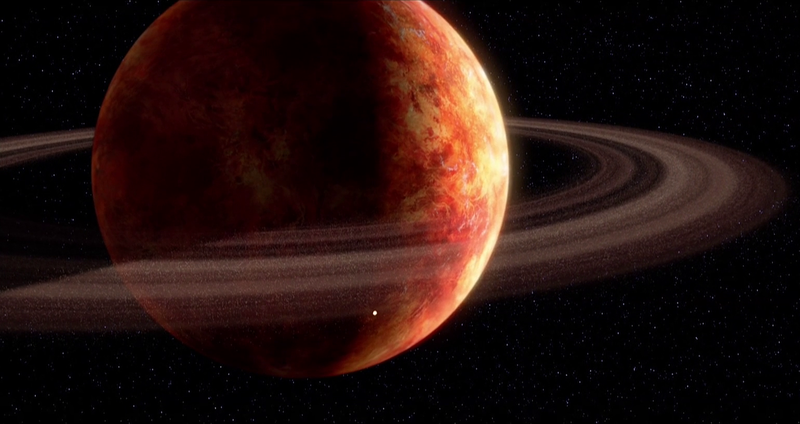 Which planet did Obi-Wan Kenobi not visit in the prequels? 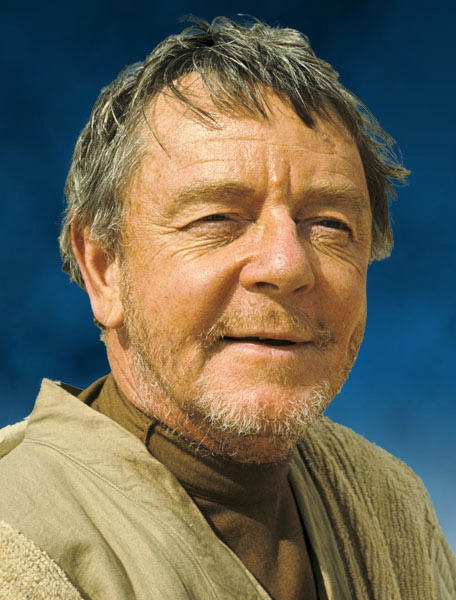 Obi-Wan may have served Bail Organa during the Clone Wars, but apparently he didn't visit very often. 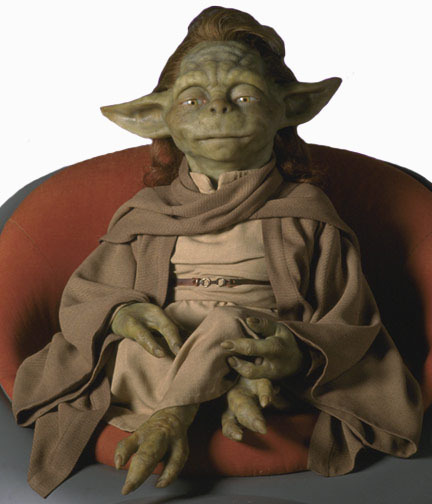 Which classic character did not appear in the prequels? 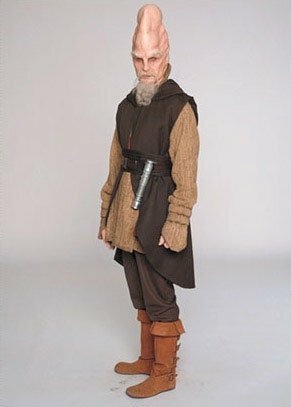 The Rebel general is one of the only characters, ships, and concepts to have not made some form of background appearance in the prequels. 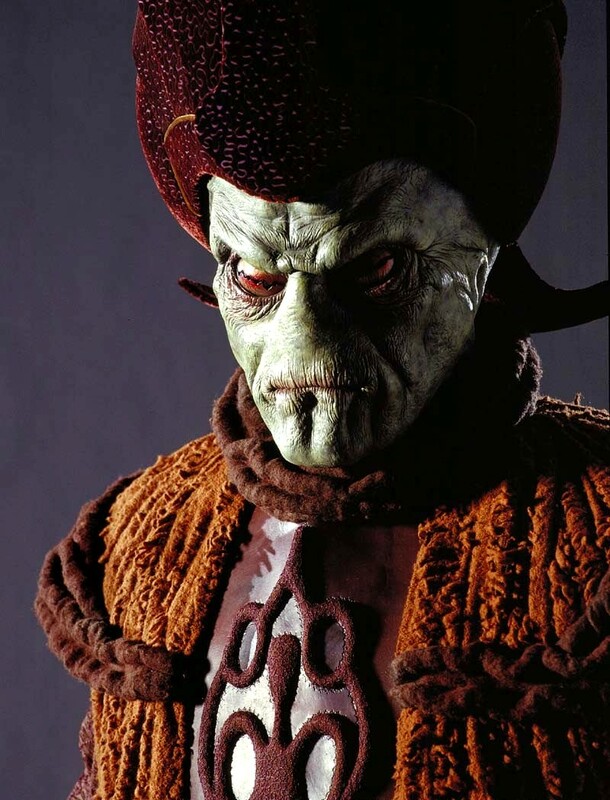 What was Darth Maul's first line? 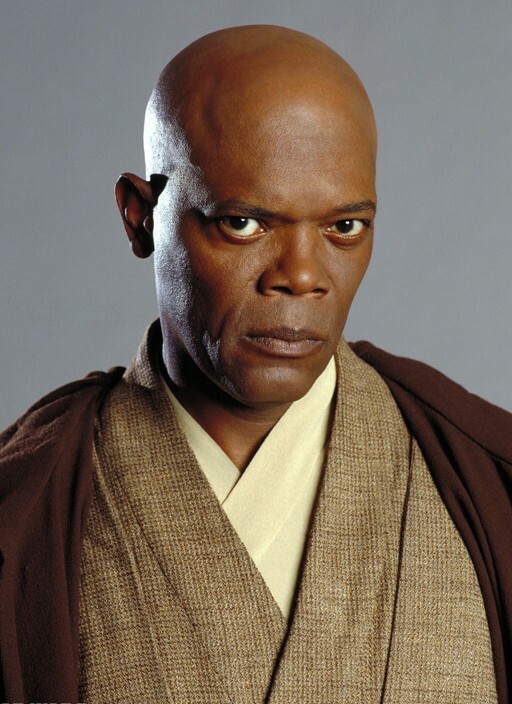 "At last we shall reveal ourselves to the Jedi. 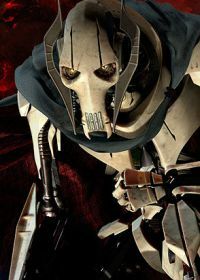 At last we shall have revenge." "I will find your lost ship." 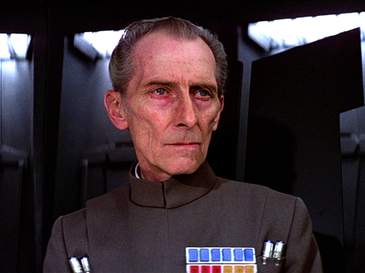 "Join me, and together we can destroy the Sith." 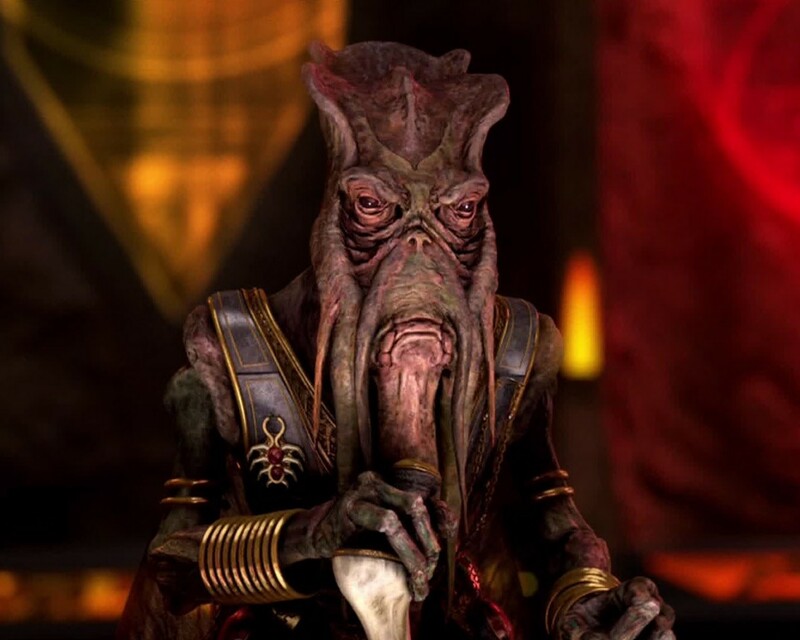 "Wipe them out. All of them." 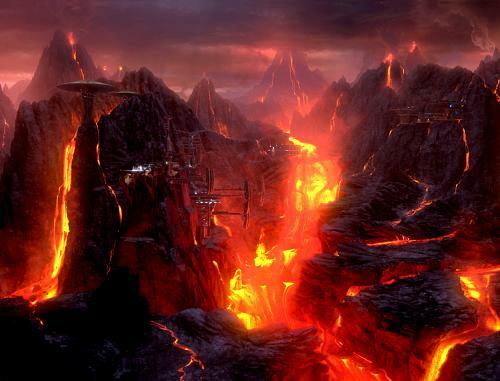 Darth Maul had a whopping three lines in Episode I. 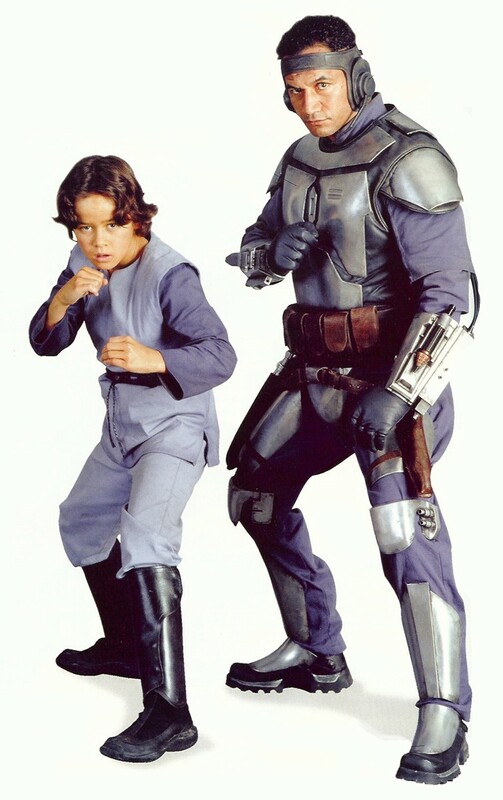 For all of them, actor Ray Park was dubbed over by Peter Serafinowicz. 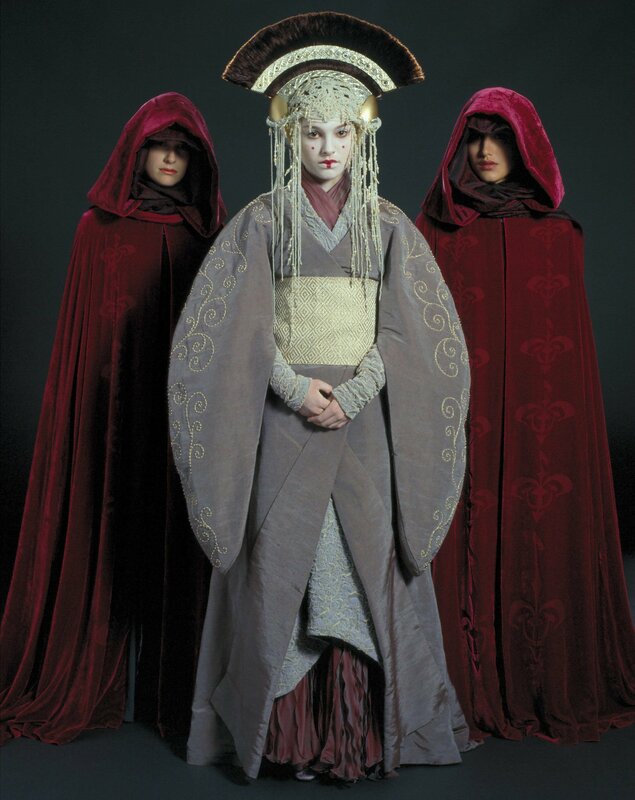 How many costumes did Padmé wear in Episode I? 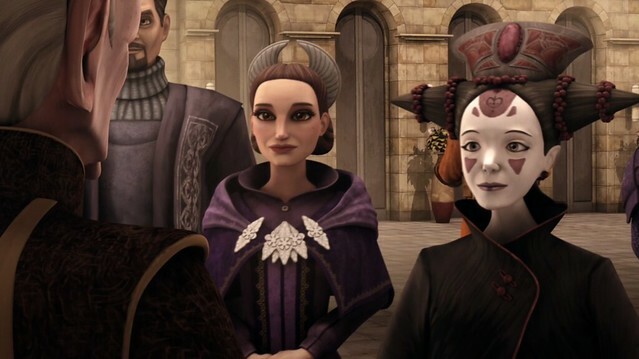 Padmé wore six dresses as the Queen (another two were worn by her decoy), and three more when in disguise as a handmaiden. 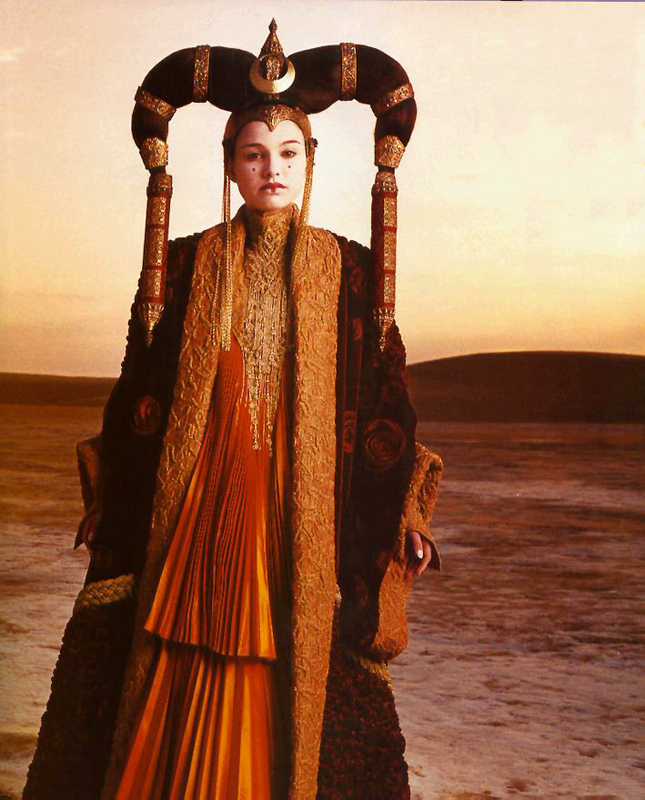 Fun fact: Padmé wore a total of THIRTY THREE costumes during the prequel trilogy. Which character never lost a body part? 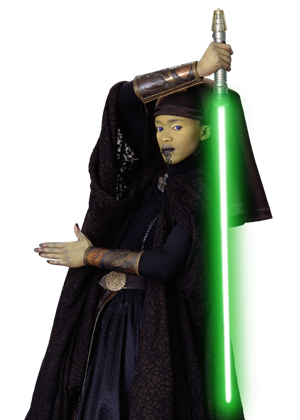 Many people lost limbs, heads, and other appendages in the prequels, but Master Jinn wasn't one of them. He still died, though. 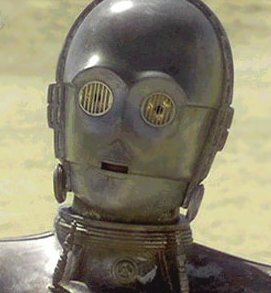 What was the name of Obi-Wan's first astromech droid? 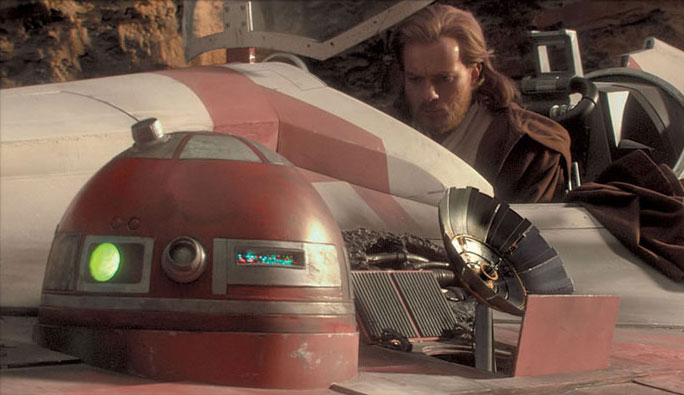 Obi-Wan may have never owned a droid, but at least two were assigned to him by the Jedi Order. 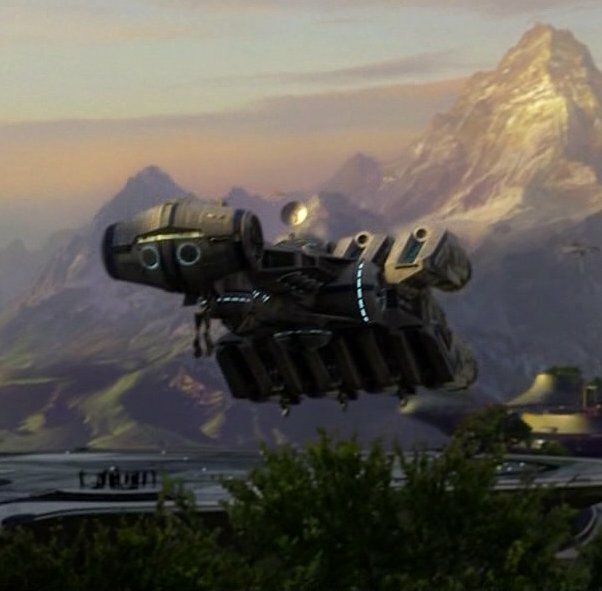 The first was the red-colored R4-P17, who traveled with him to Kamino and Geonosis, and perished at the start of Episode III (R.I.P.). 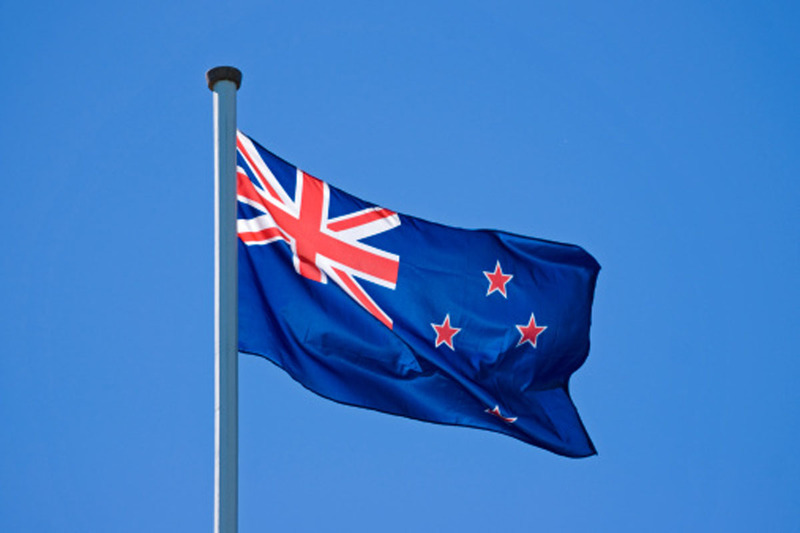 In which of these countries did the prequels not do any filming? 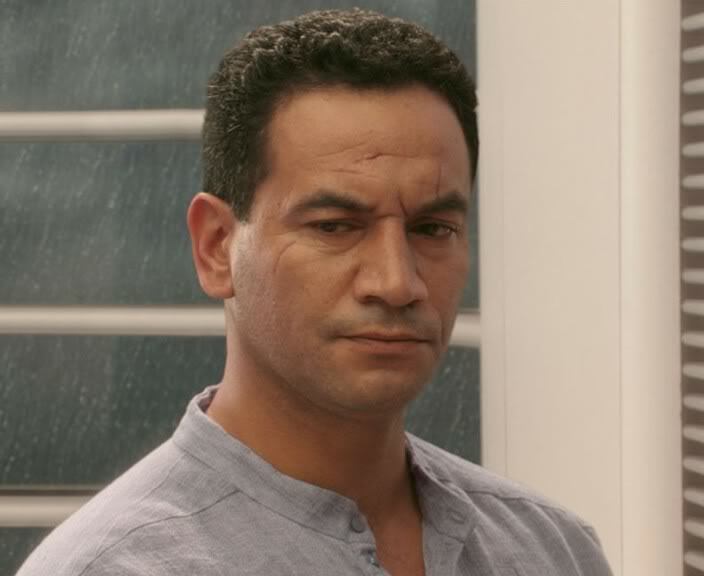 While nothing was filmed in New Zealand, the actors who played Jango Fett, Boba Fett, Taun We, Captain Typho, and Queen Apailana were all from there. 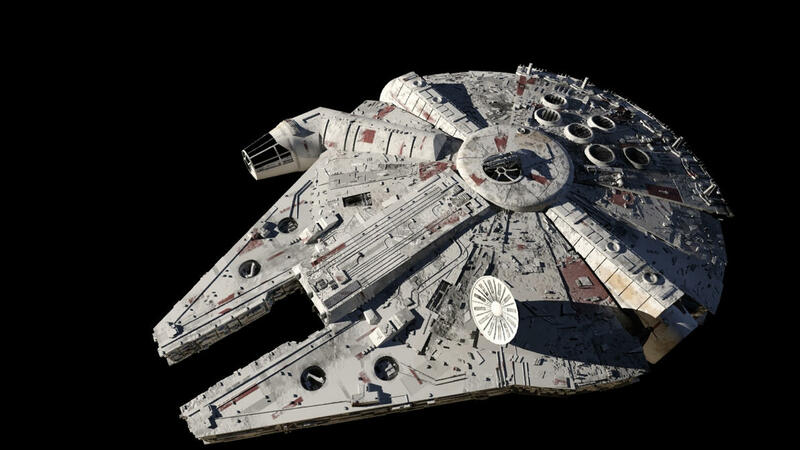 Which of these starfighters shoot blue lasers? 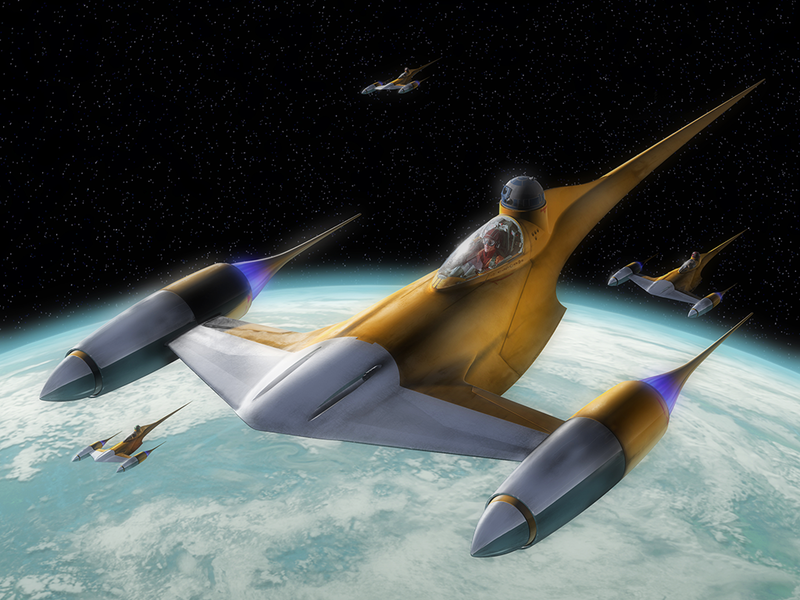 Blue doesn't seem to be a popular color for laser cannons on starfighters, but the Republic's capital ships shoot blue lasers. 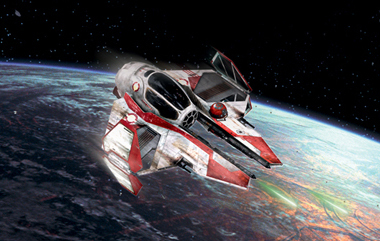 How many starfighters did R2-D2 co-pilot in the prequels? 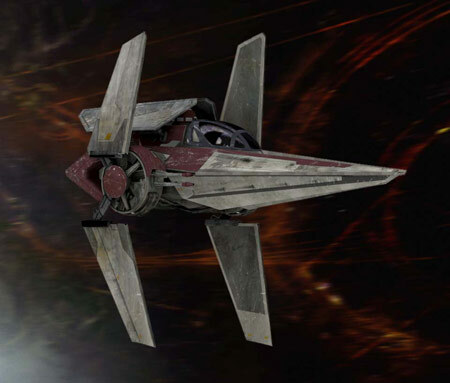 Artoo co-piloted Anakin's N1 Starfighter in Episode I, Padmé's N1 Starfighter in Episode II, and both of Anakin's Jedi Interceptors in Episode III. 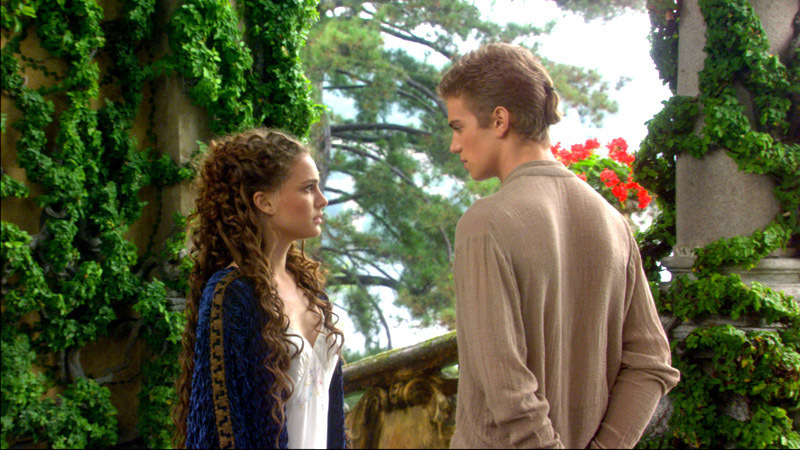 Which awful line of "romantic dialogue" did Anakin never use on Padmé? 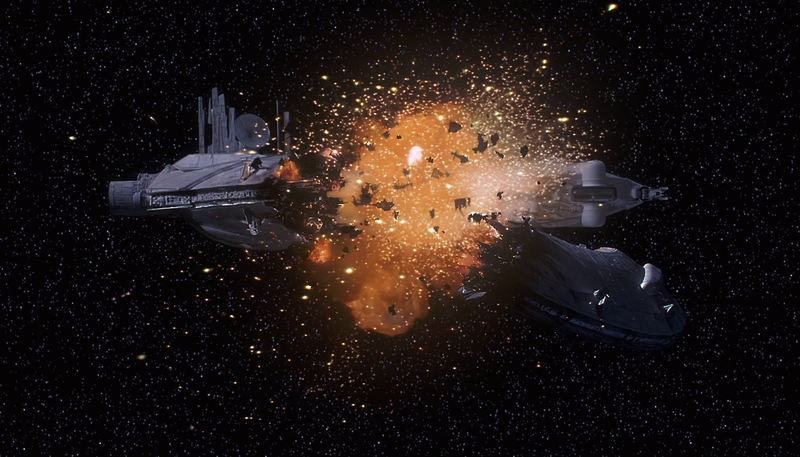 "Love won't save you, Padmé. 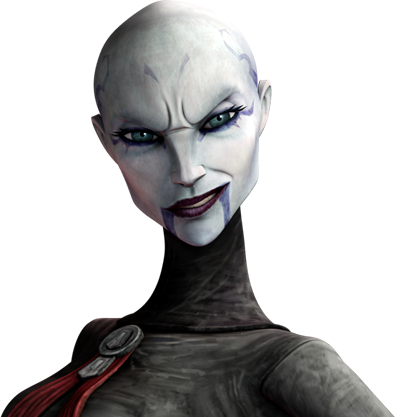 Only my new powers can do that." "Here, everything is soft... and smooth." "I'm haunted by the kiss that you should never have given me." 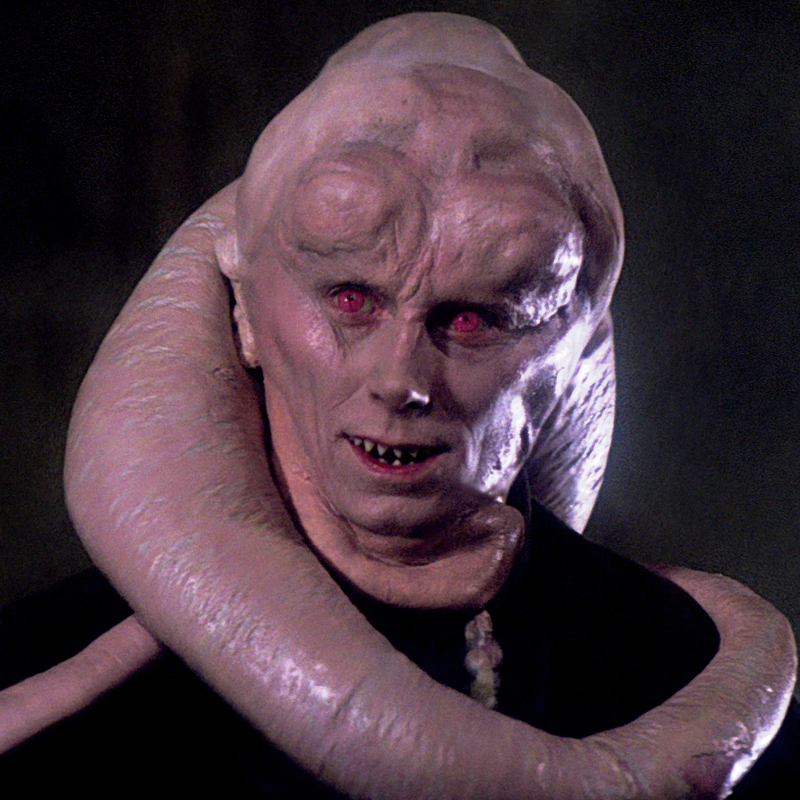 "Oh no, I'd be too frightened to tease a senator!" "Being around you again is intoxicating." "You love me? I thought we had decided not to fall in love." 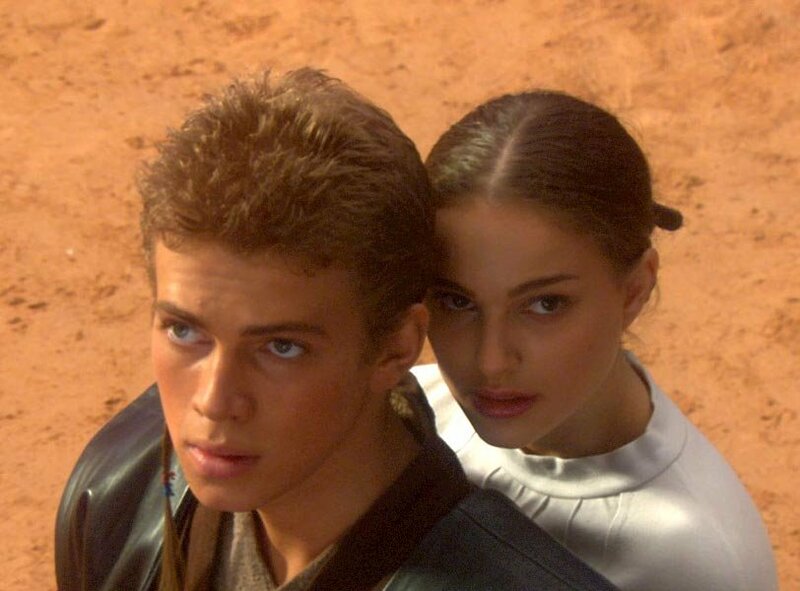 In Episode II, Anakin told Obi-Wan that being around Padmé again was intoxicating, but he saved the more disastrous lines for the lady herself. 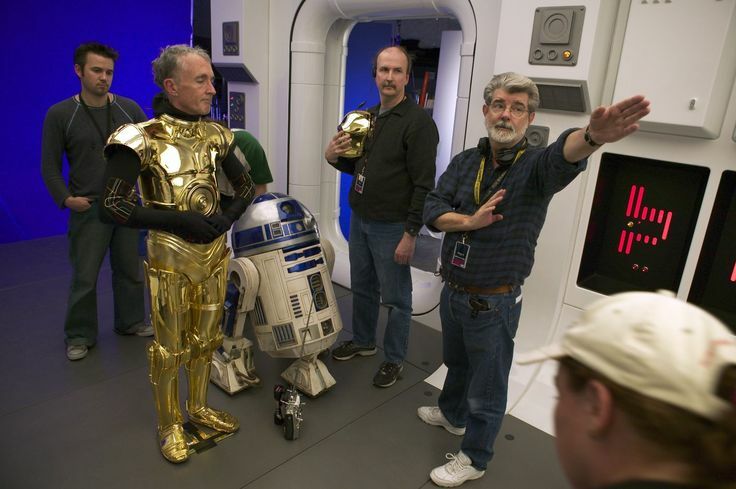 Which of these characters was not played by a crew member? 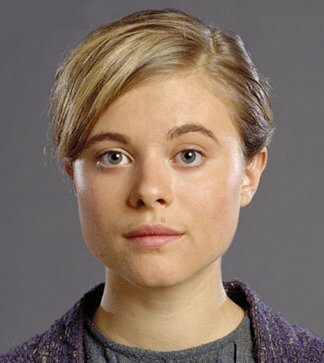 The mysterious Chancellor's aide was played by Sandi Finlay. 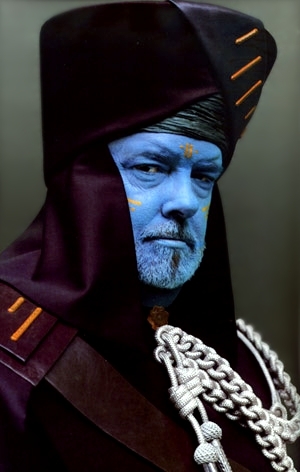 The other characters were played by Lucasfilm employees, including George Lucas himself as Baron Papanoida! 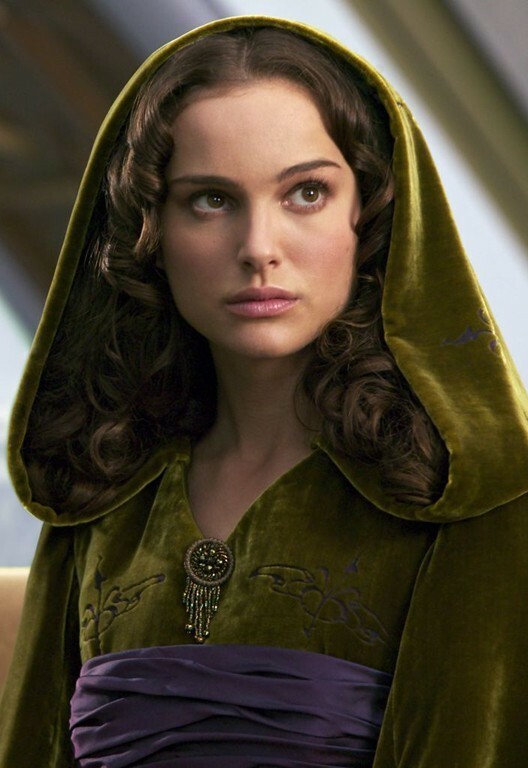 What was Padmé never known as? 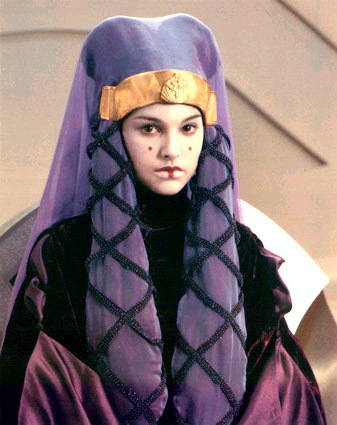 Padmé started her career as an Apprentice Legislator, was elected Princess of Theed, then Queen of Naboo. 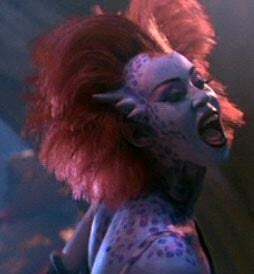 After that, she was appointed Senator by the new Queen. 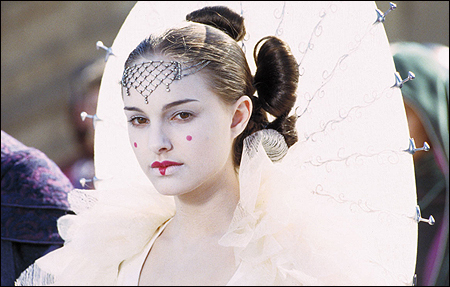 However, because her marriage was secret, she was never officially known as "Padmé Skywalker." Which of these characters was never named on screen? 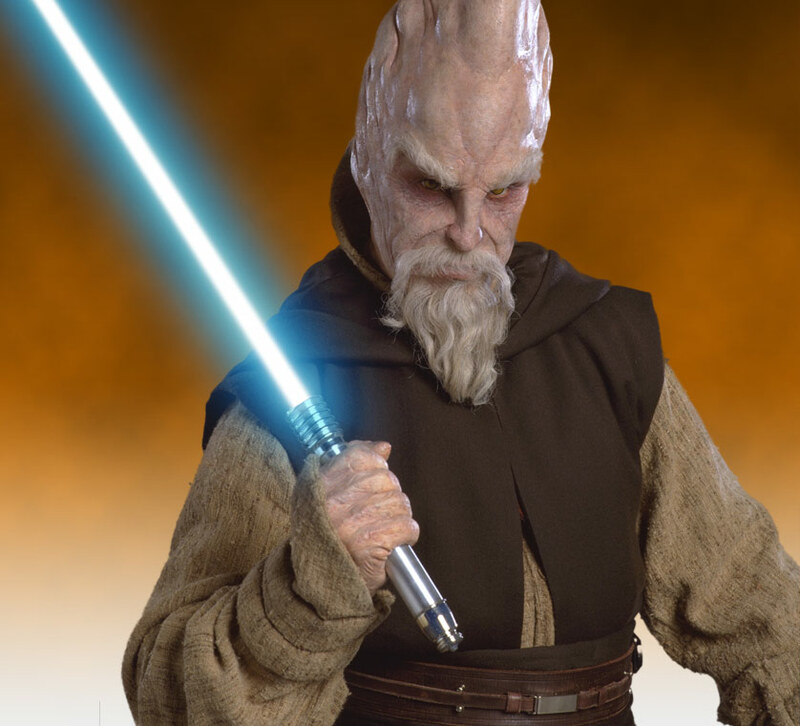 He might have been one of the most senior members of the Jedi Order, but Ki-Adi-Mundi's name wasn't mentioned once in films. 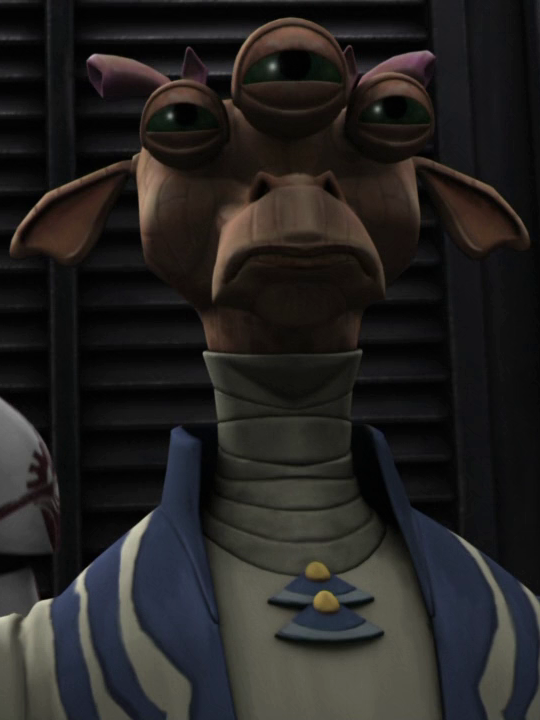 However, he is at least remembered fondly in some circles as "Conehead Jedi." 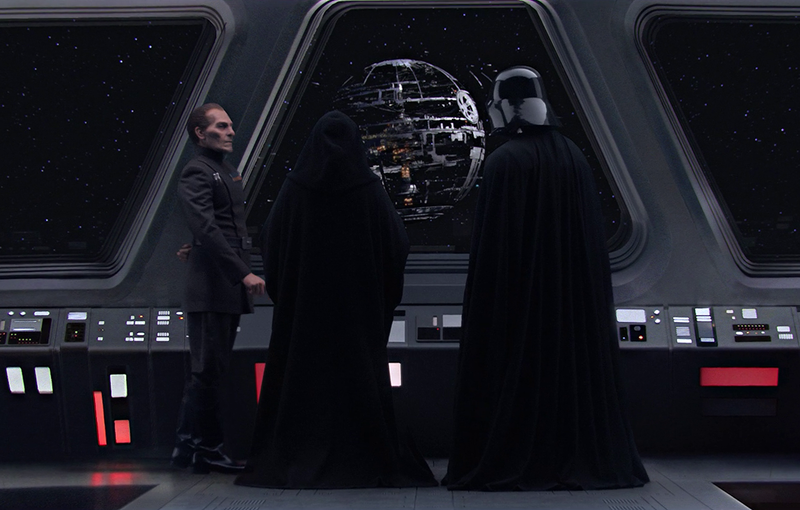 Who was the first person we saw with the Death Star plans? 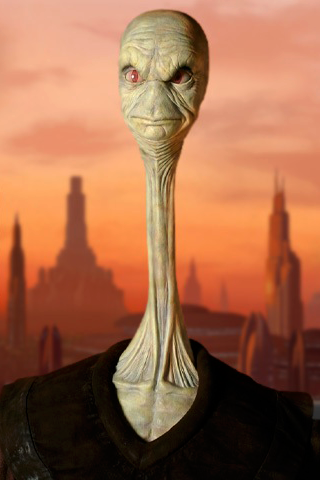 The Archduke of Geonosis gave the plans to Count Dooku in Episode II, during the first battle of the Clone Wars. 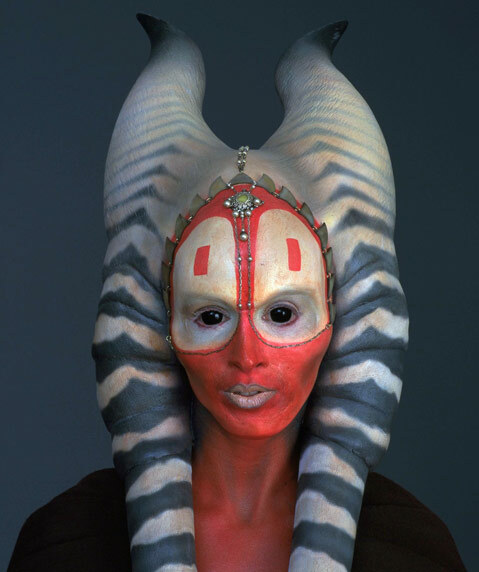 Which of these A-listers never played one of Padmé's handmaidens? 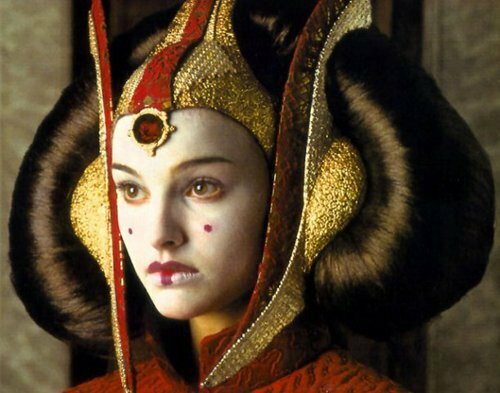 Keira Knightley played Queen Amidala's decoy, Sabé, in Episode I, which also featured Sofia Coppola as Saché. 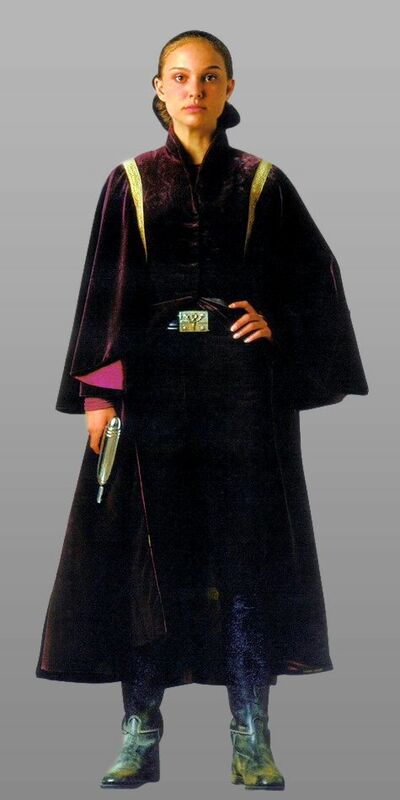 Rose Byrne played Dormé in Episode II. 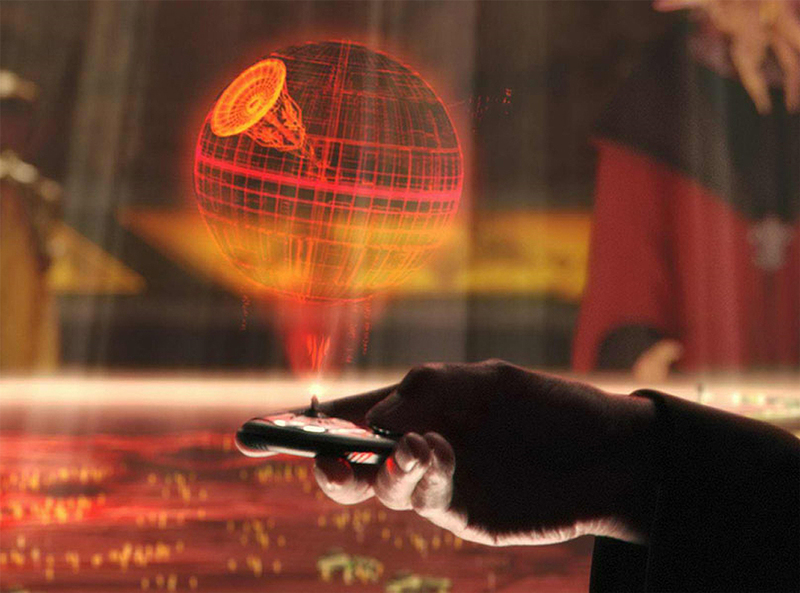 In Episode III, what was the Emperor's final order to Darth Vader before the big duel on Mustafar? 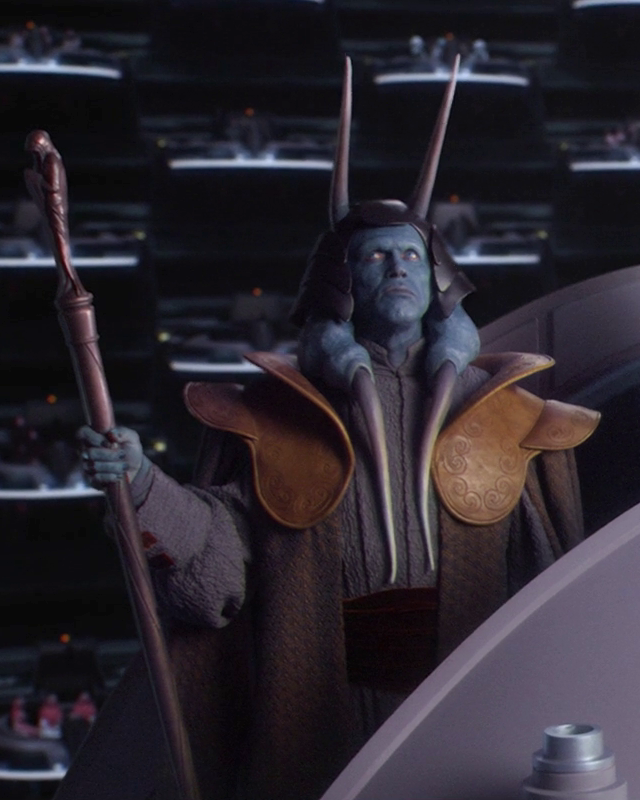 To kill the Separatist Council. 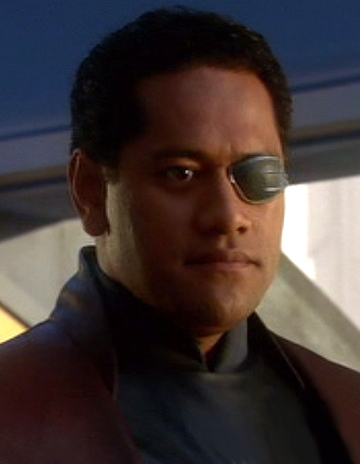 To tell Captain Kagi to ready his ship. 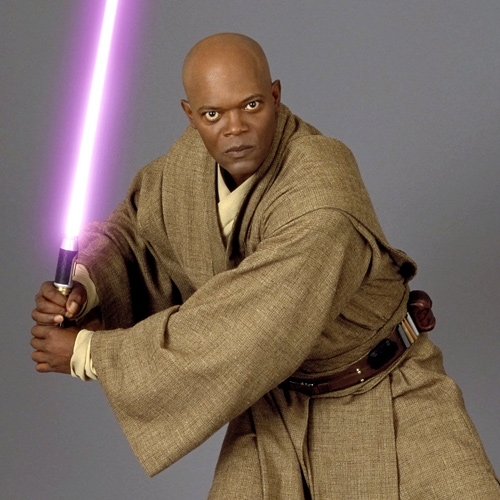 To hunt down Obi-Wan and Yoda. 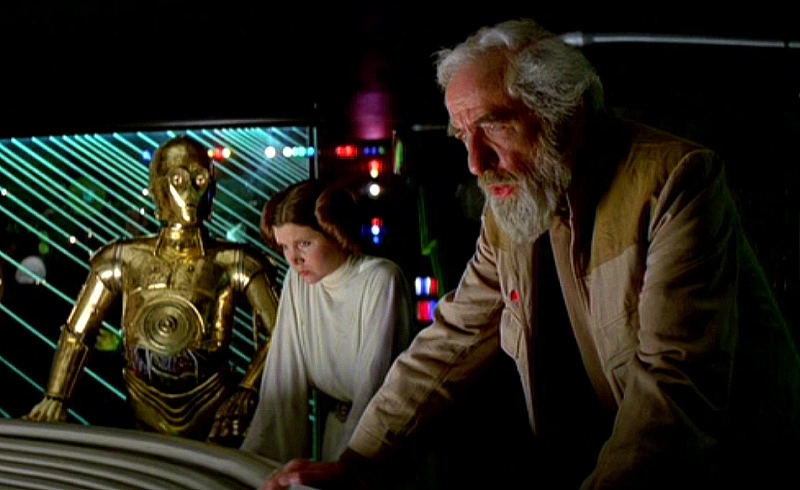 To turn off the battle droids. To get rid of Padmé.